Peripheral Artery Disease Can Lead To Limb Amputation! Peripheral Artery Disease (PAD) is caused by blockage of the arteries going to an extremity. According to the Centers for Disease Control and Prevention approximately 8.5 million people in the United States have PAD, including 12-20% individuals older than age 60. The most common symptom of PAD is pain during exercise or walk which stops at rest. If symptoms of PAD are left untreated, the lack of blood circulation may cause the pain in the affected limb to increase. Tissues in the legs may die due to lack of oxygen and nutrients, leading to infection and gangrene. In some cases gangrene can be very dangerous as the infection can spread through the body and become life-threatening. In severe cases of PAD where the doctor thinks blood circulation cannot be improved in another way, the limb is surgically removed from the body. The main sites of amputation are; Just below the knee, through the knee or the thigh. While the wound from an amputation can take sometime to heal, recovery might involve long-term rehabilitation and adjusting to life with a prostheses or artificial limb. Some people with limb amputation a “phantom pain” , or a sense of pain in the removed limb. 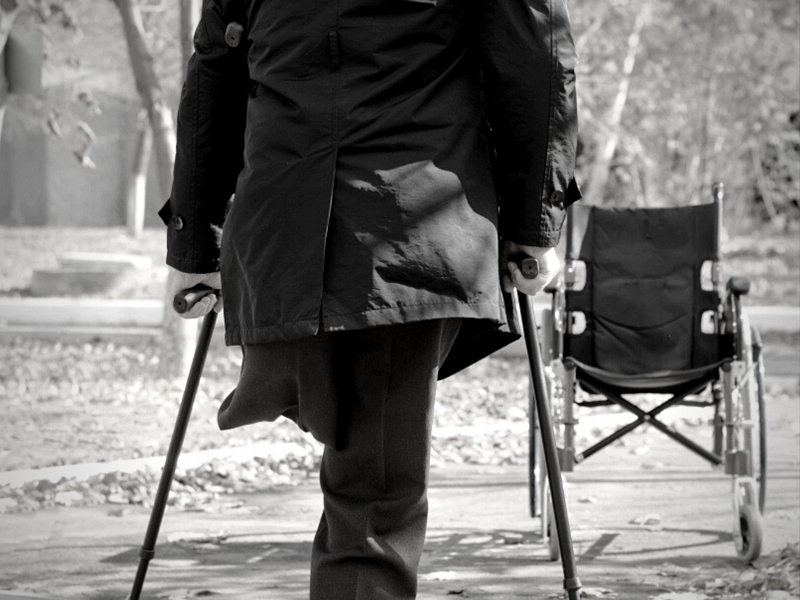 Many people find it difficult to cope with the discomfort and the loss of independence that may accompany an amputation. At USA Vascular Centers we offer minimally invasive and non-surgical treatments for peripheral artery disease, performed as an outpatient procedure. Treatments at USA Vascular Centers are covered by Medicare and most insurance plans. If you are suffering from symptoms of Peripheral Artery Disease (PAD) call (888) 628 9389 to schedule a consultation with our leading vascular specialists. Don’t lose a limb to PAD!